Would you like to be the newsreader, reporter or producer of a news, weather, sports or cookery programme? 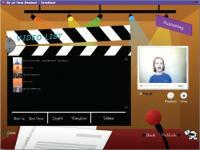 Here’s a unique opportunity for children to learn how to produce their own television programme on any topic, including devising the format, writing the scripts, recording video clips with the help of an auto-cue, and adding special effects. 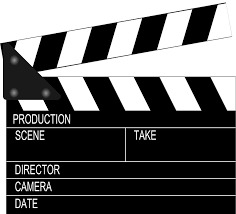 You will also learn post-production techniques to put finishing touches to the programme prior to broadcast, such as additional video material, music, titles and credits. Write! Read! Broadcast! Learn new technology skills and improve those literacy skills at the same time! A TV producer workshop is perfect as an After School activity or ideally suited to any in-curriculum time topic. Talk to us for further details and ideas for dovetailing with your own themes. Take a look at the video below where we've used it to support a school's work on World War 2.